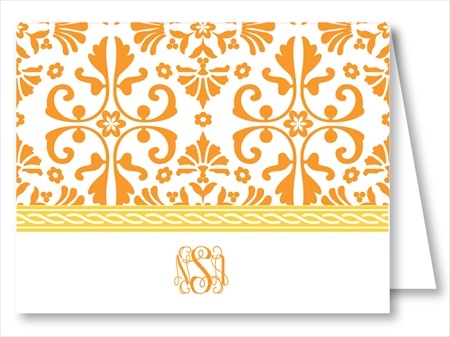 Orange Thistle w/Yellow Rope Note Cards - RosanneBECK Notecards - 20 styles! 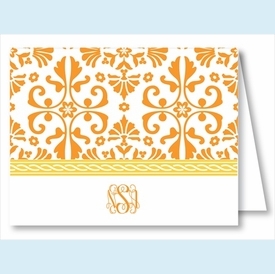 Folded notes-perfect for a thank you or personal note. This item drop-ships from our supplier FOB Dallas, TX; if ordering personalization, please allow 1 week for us to receive product.